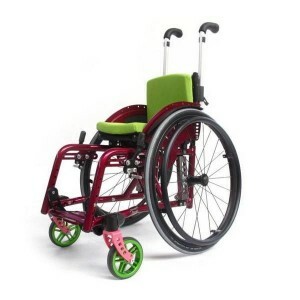 The question of folding frame wheelchairs v rigid frame wheelchairs is one that each user has to consider. 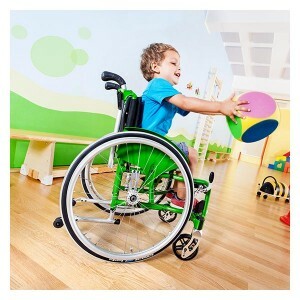 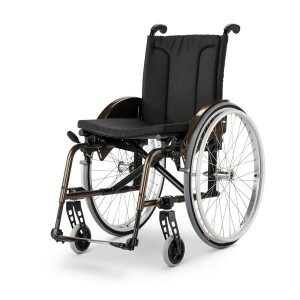 While folding wheelchairs are generally more portable, rigid frame wheelchairs can be more durable, and there are several other factors to take into account too. 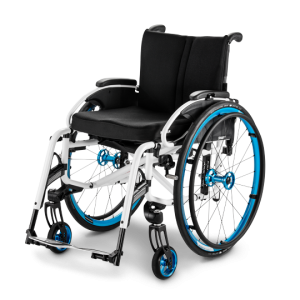 Your product specialist will help you decide if a folding frame wheelchair is the correct choice for you and if so, will also help you choose from our range below. 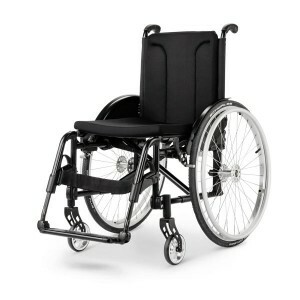 Just contact us for personal advice. 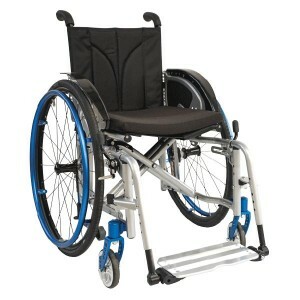 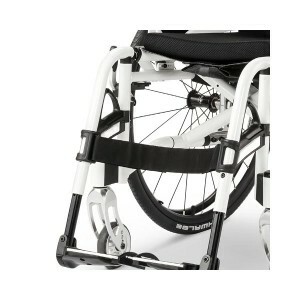 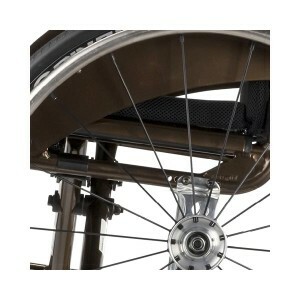 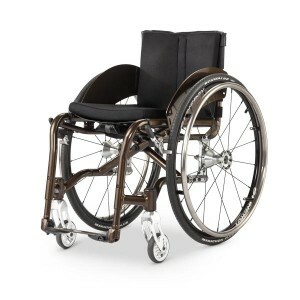 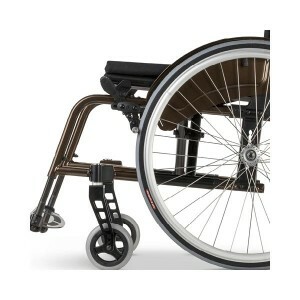 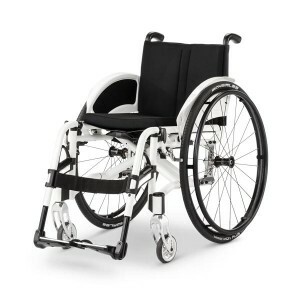 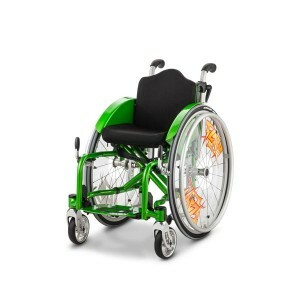 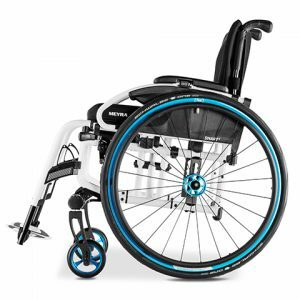 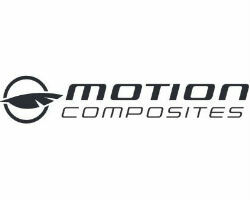 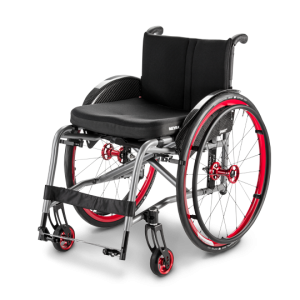 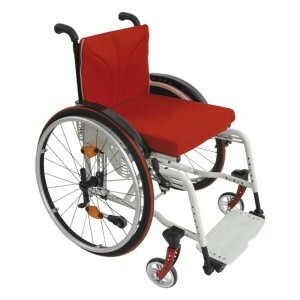 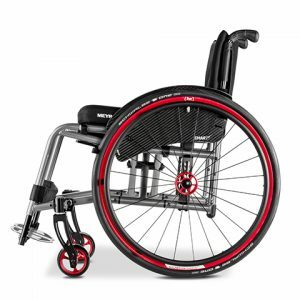 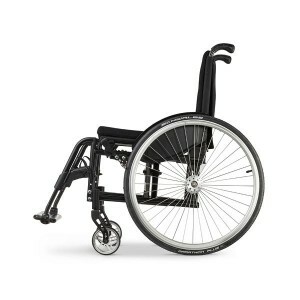 Meyra ZX3 Wheelchair – Discontinued.